Showing recent results 1006 - 1020 of 4358 products found. BTS256-E - mobile light meter for photopic and scotopic illuminance, EVE factor, luminous color, color rendering index and luminous spectrum. 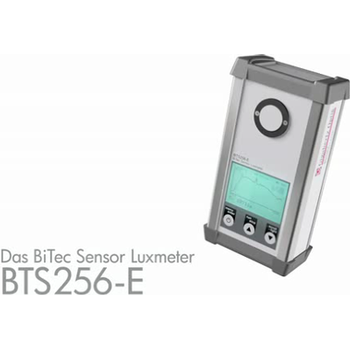 The BTS256-E is a high-quality light meter that is well suited for illuminance and luminous color measurements in all application areas thanks to its compact design, high-quality light sensor and precise cosine field of view function. The PM2000AM Mobile measures and displays forward power, reflected power, and SWR simultaneously on it's dual movement meter system in the frequency range. Accuracy of the readings is assured because the PM2000AM features a true shielded directional coupler, that on the mobile version is offered as an external unit. 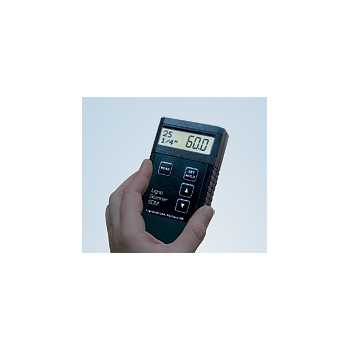 The backlit meter can display either peak or average power readings, and has 300 and 3000 watt range settings. 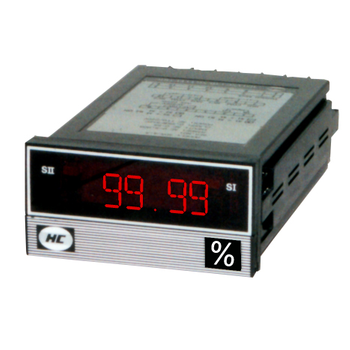 DIN96 energy meters for measuring kWh of individual machines or complete systems. Manufactured to BS5685, IEC521 with a class accuracy of 1% to IEC1036, and supplied in a 96 x 96 mm DIN case. The kilowatt hour meter has a 7 digit non resettable mechanical counter. Pulsed output is available to send to PLC's data loggers and computers.Analogue mA output is also available. 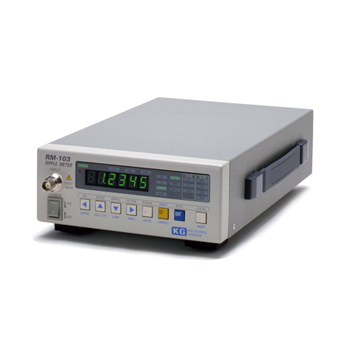 Digital power clamp meter for measurements of power consumption in single-phase systems. Among other measurement functions, such as voltage, current, resistance, and Hz/Duty this clamp Meter measures the power consumption during a voltage measurement in kW. Through the illuminated LCD display with 3999 counts, the non-contact current measurement up to 1000 A AC/DC and the comprehensive multimeter functions this device is universally usable. The LTK-1 combines the FTB-1750 power meter module with the new LTB-1 platform. 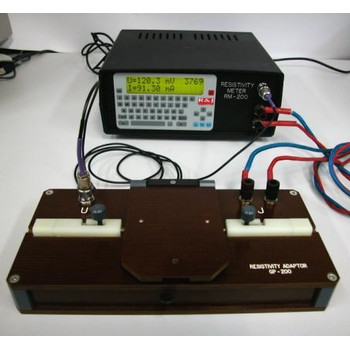 The kit delivers a high-performance benchtop power meter solution. This test kit can be tailored to meet the needs of the lab engineer looking for high performance as well as the needs of the production manager looking for a small, cost-effective solution that can easily be automated. 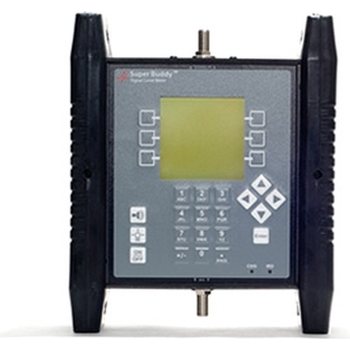 The LTK-1 was designed to help network equipment manufacturers get the best performance from their test sets. 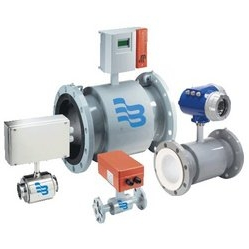 We offer a wide range of Flow Meter Calibration that is being used to measure linear, nonlinear, mass or volumetric flow rate of a liquid or a gas. Our ranges of products have the well-known features like durable dimensionally precise, longer service life, corrosion resistant and easy operation. These are provided with the calibration accessed for accurate measurement within the limits of its specification. 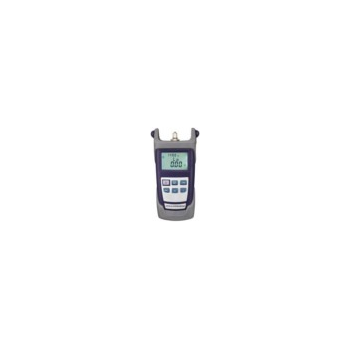 These meter calibrations are widely appreciated for their high quality and they require less maintenance. 360 DSP - Trilithic Inc. The 360 DSP is a next generation fulfillment meter specifically tailored for installation and troubleshooting. 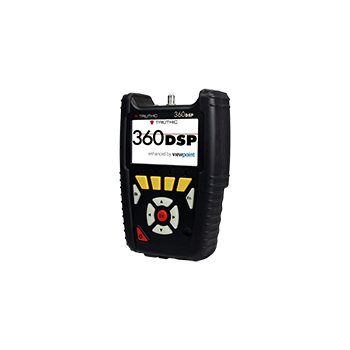 The 360 DSP is part of a system consisting of the meter, ViewPoint software, and means for acquiring information from the Cable System's Workforce Management application.Upstream Return Spectrum Analysis (4 to 110 MHz). Level Mode. C/N Measurement. QAM mode (MER/BER/Constellation). 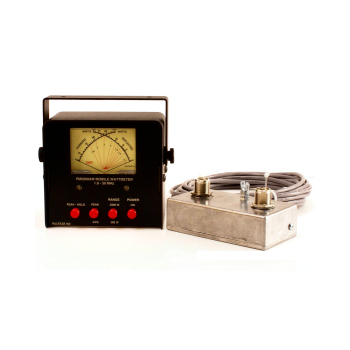 The resistivity meter is fully automated and does not required any adjustments. The measurement is made by using the four-point contact probe on the ring (ø60 x ø50 x 5mm) and rectangular prisms samples (6 x 6 x 60÷80mm). The measurement results are automatically saved in meter memory, what allows user to manage of data. The RM-200 contain series connection which allow the data transmission to PC. Ligno-Scanner SDM - Lignomat USA Ltd. The Ligno-Scanner SDM clearly outperforms most pinless meters on the market today. The meter has 2 independent sets of calibrations one for measuring 1/4 deep and one for measuring 3/4 deep. Dual-depth settings are available for different wood species, drywall, reference scales for concrete and other building materials. The bamboo calibration settings (flat and vertical grain and strand, carbonized) are for a measuring depth of 1/4. AC Ripple Noise and Switching Ripple can be measured independently. Human reading errors can be completely eliminated. Only one Ripple Noise Meter which conforms to the Standard of EIAJ , Electronic Industories Association of Japan Only one Ripple Noise Meter which can measure faster noise up tp 100MHz Automatic Ripple Ratio* Selection Function *:Ripple Ratio is Parameter to measure p-p Ripple Noise accurately. 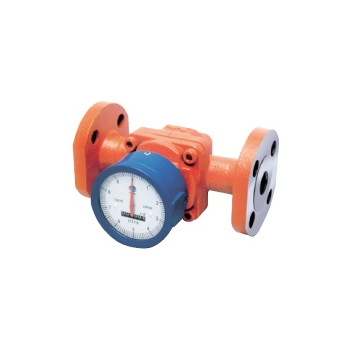 Positive displacement meters are designed for flow measurement of very small flow rates in applications requiring high accuracy. 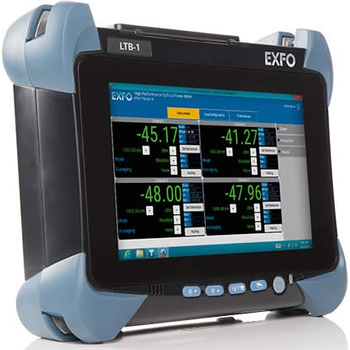 These robust positive displacement fluid flow measuring devices are available in a wide variety of configurations and options including digital displays, mechanical counters, and battery powered models. For questions or to custom configure a positive displacement meter or other flow measurement instrument for your precise application, contact your local Sparling representative.